This is an old favorite! 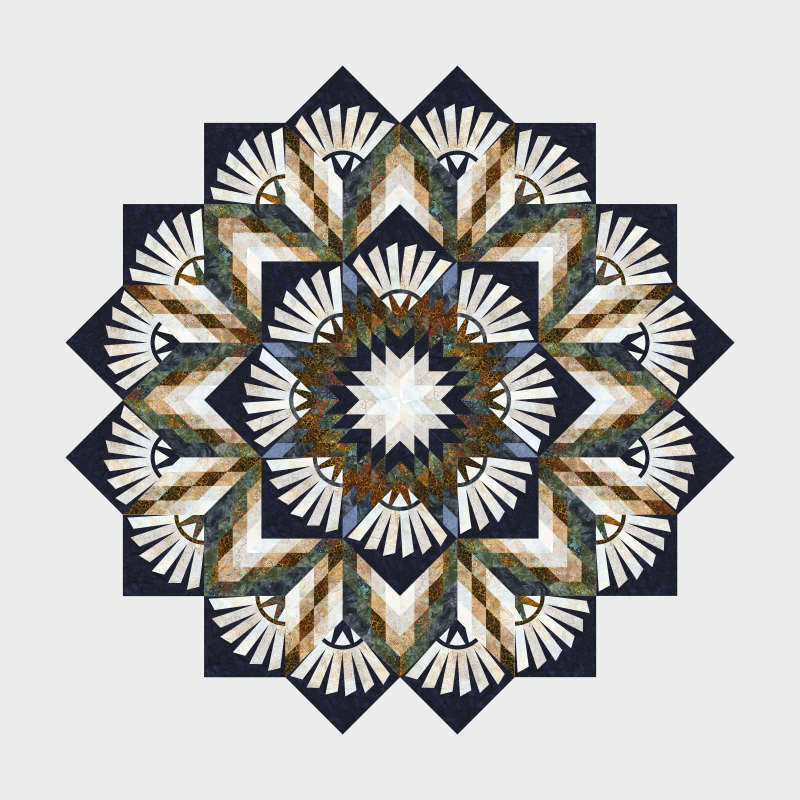 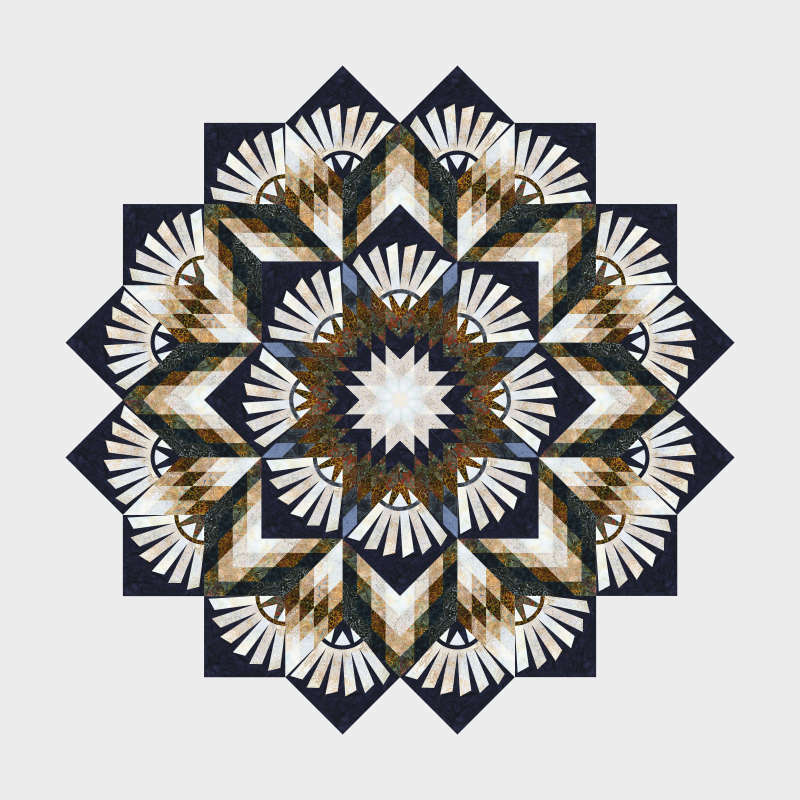 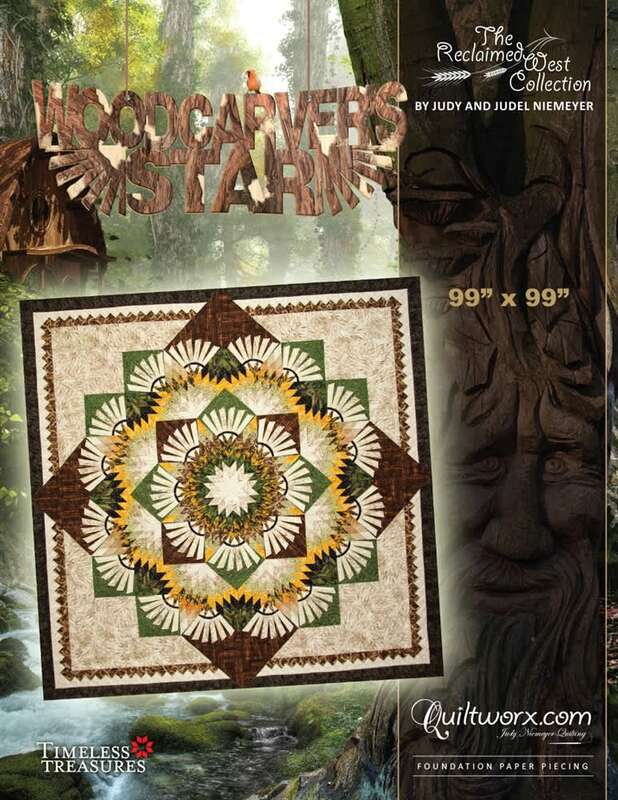 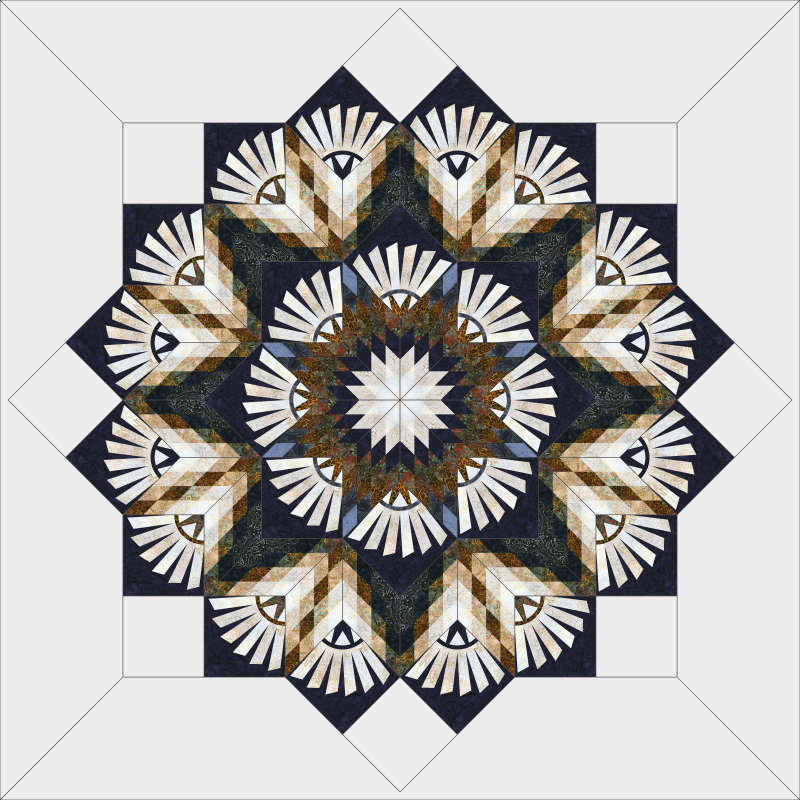 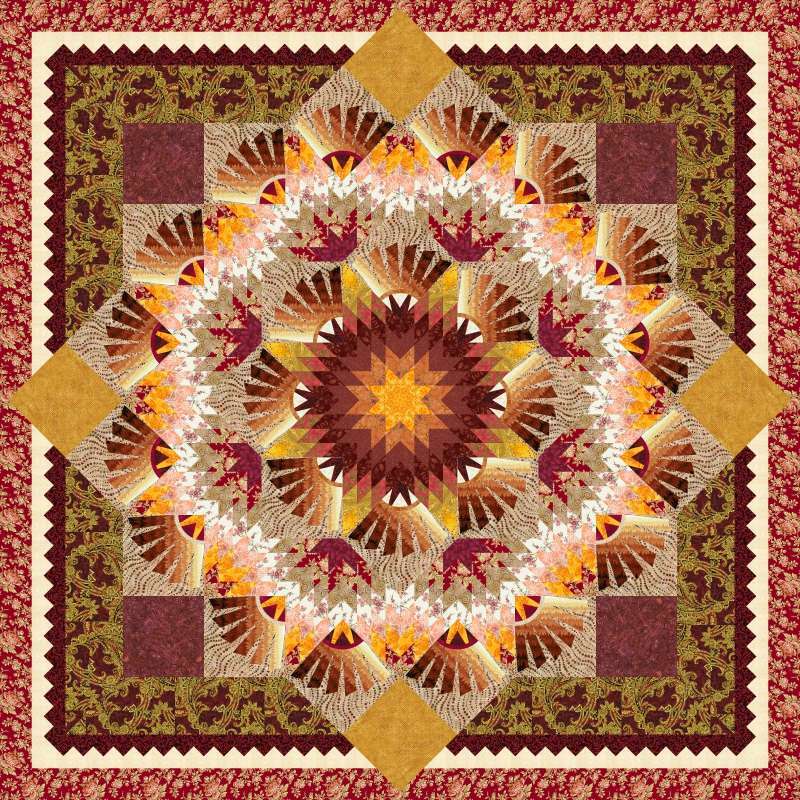 Woodcarver's Star can now be colored using Quiltster. 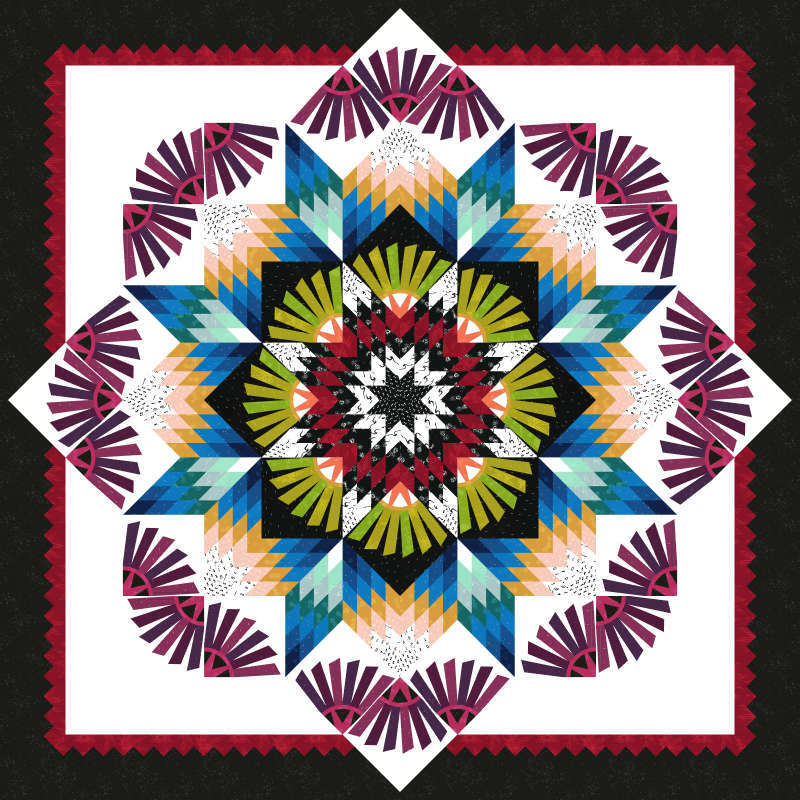 Perfectly plan your quilt before you purchase your fabric!